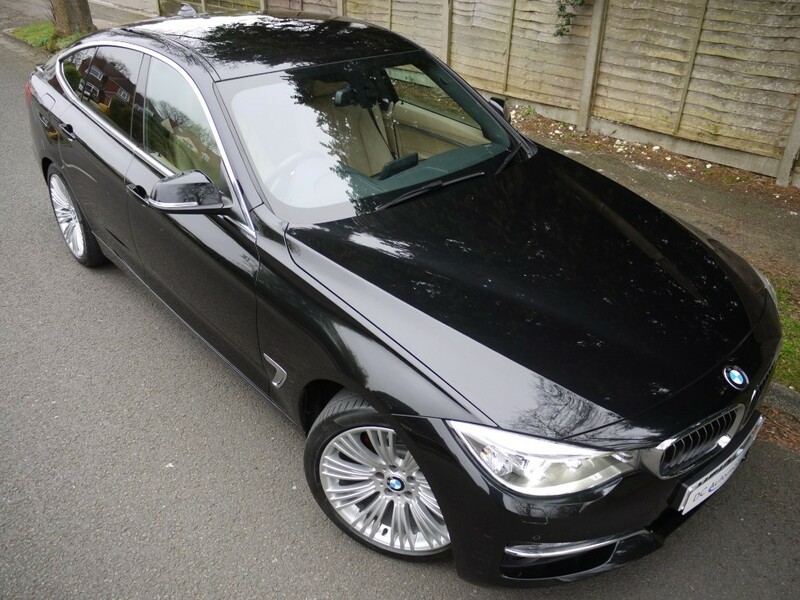 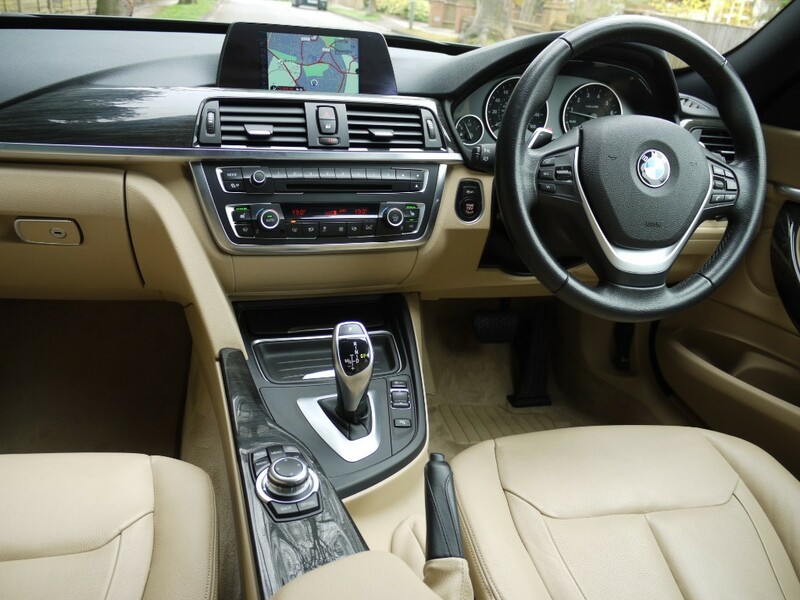 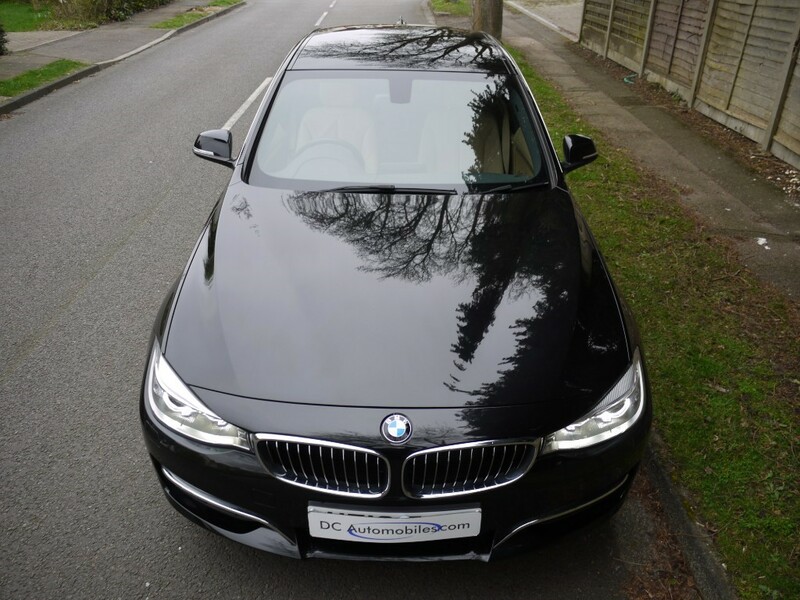 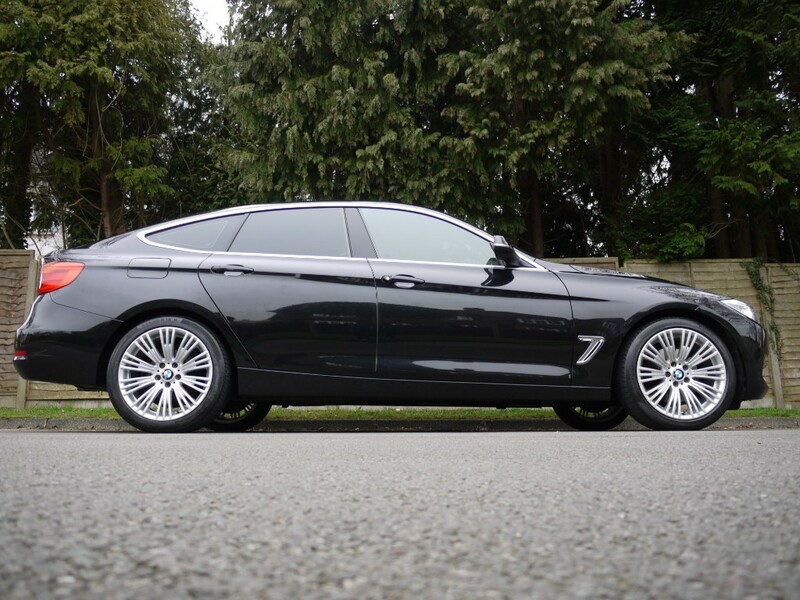 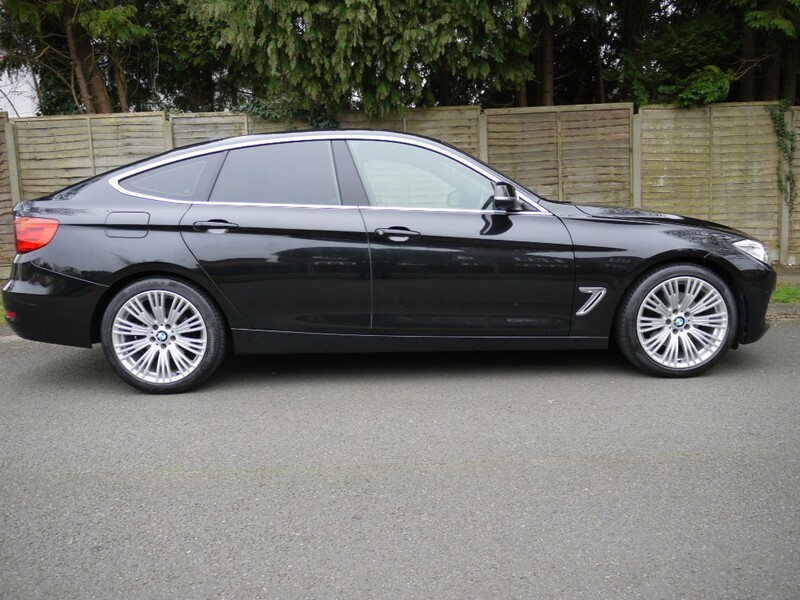 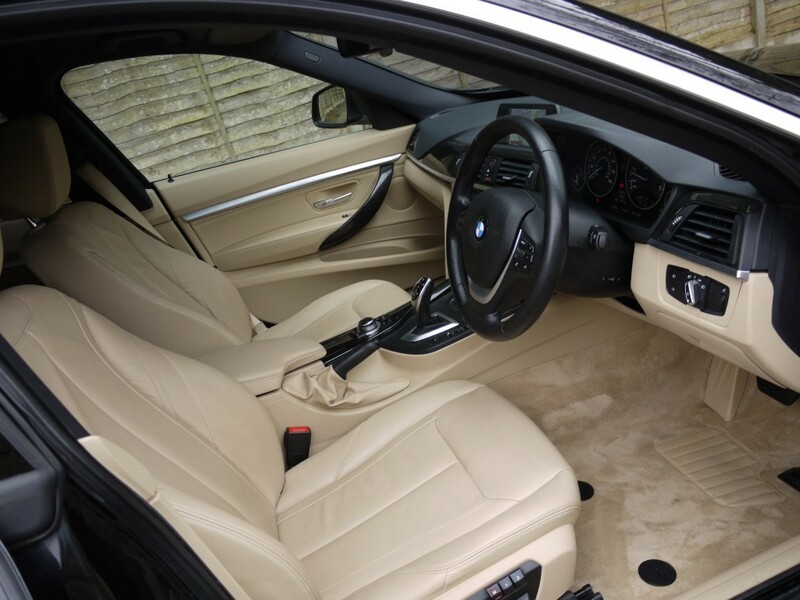 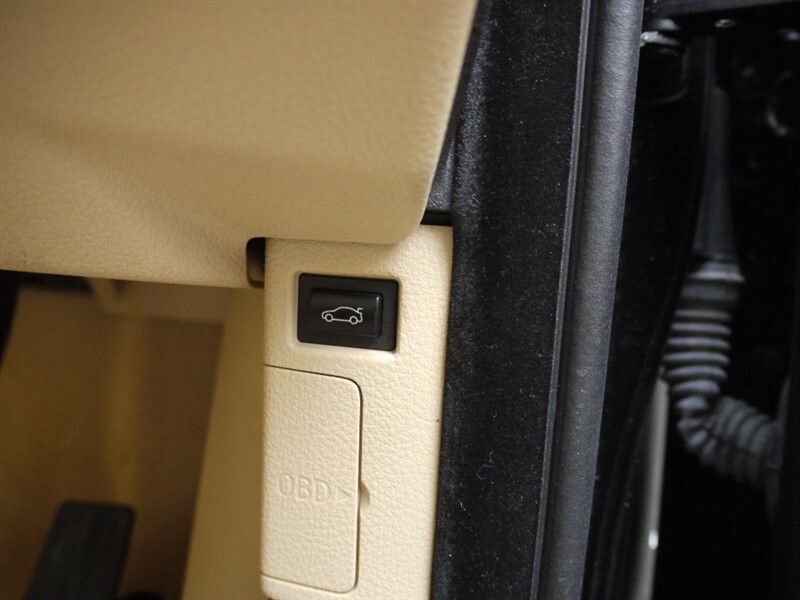 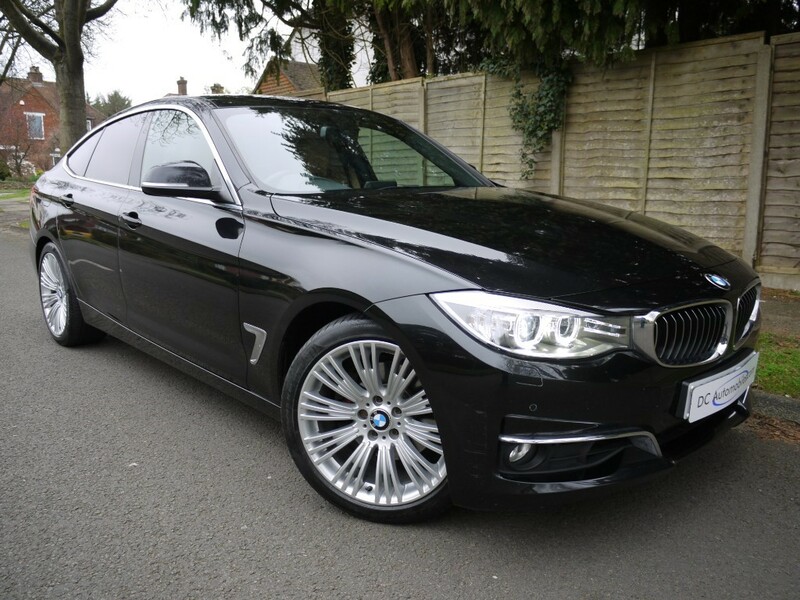 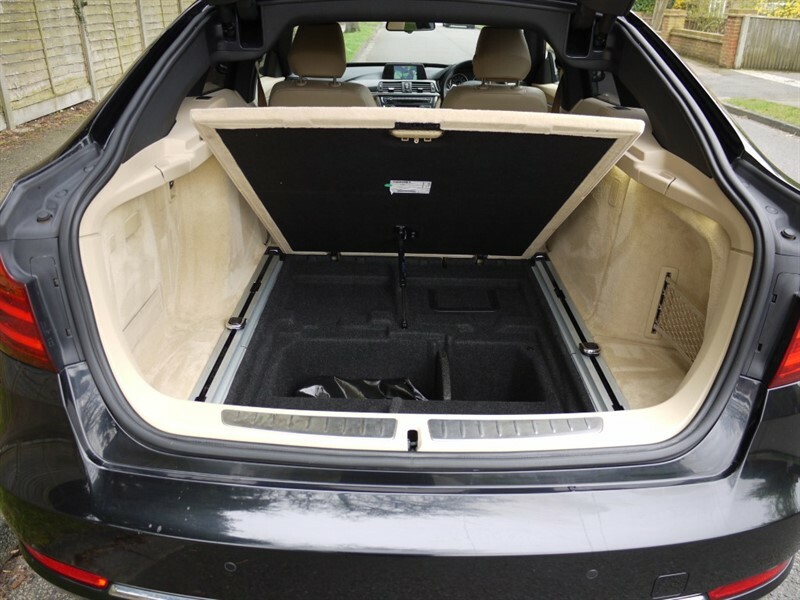 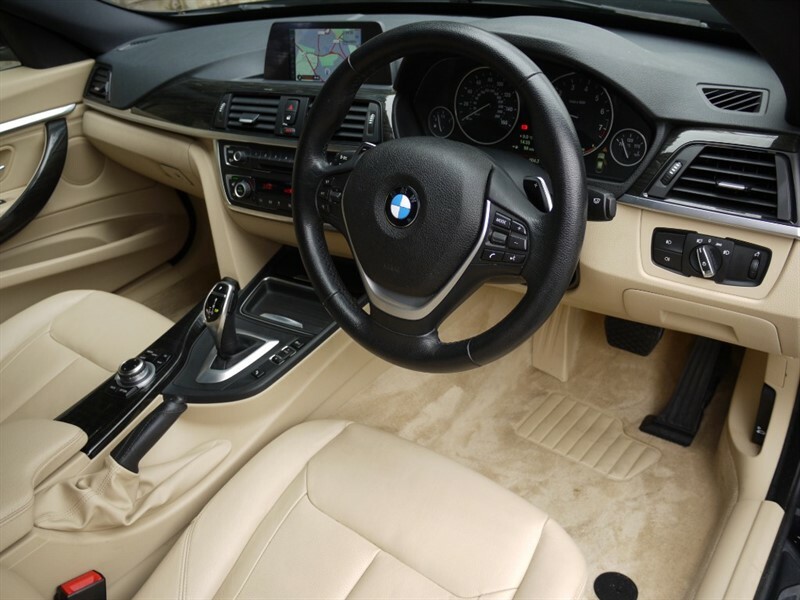 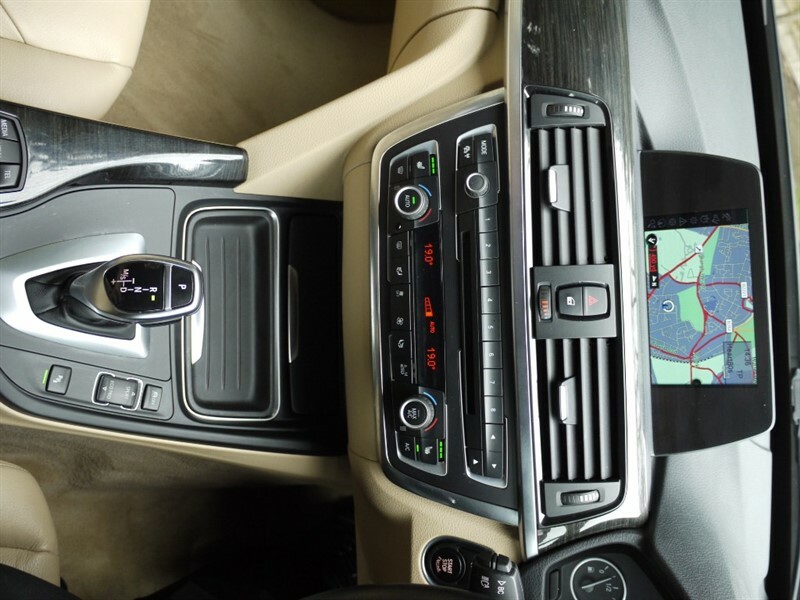 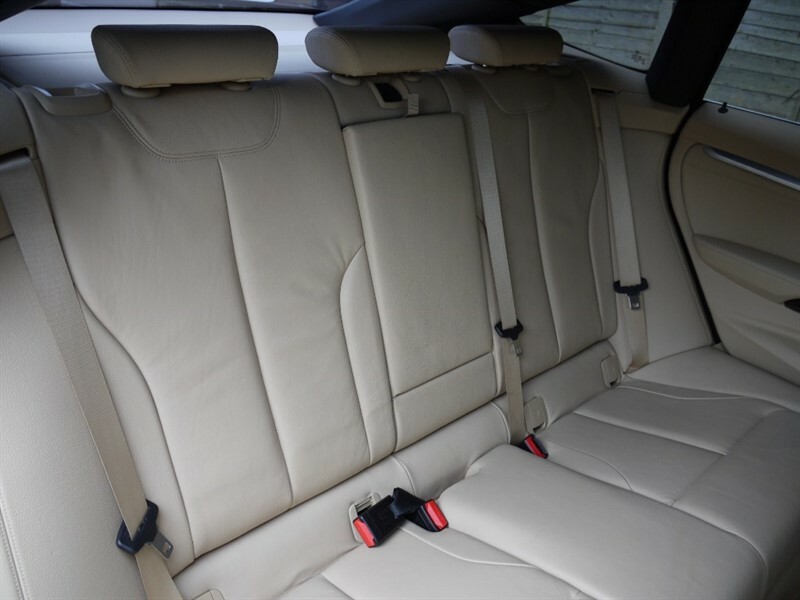 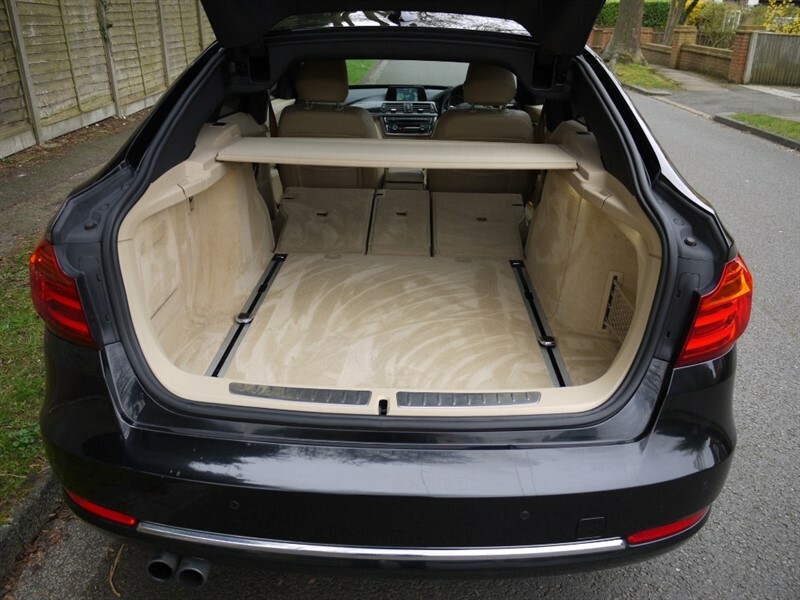 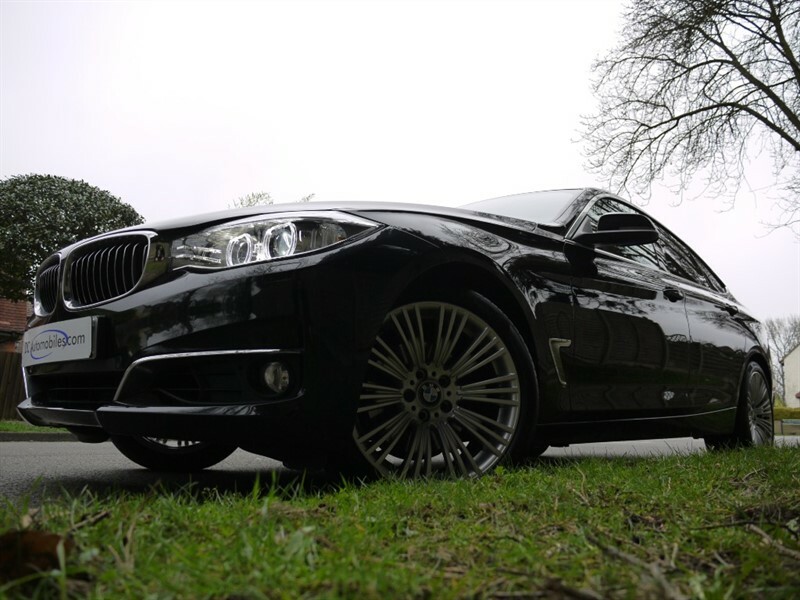 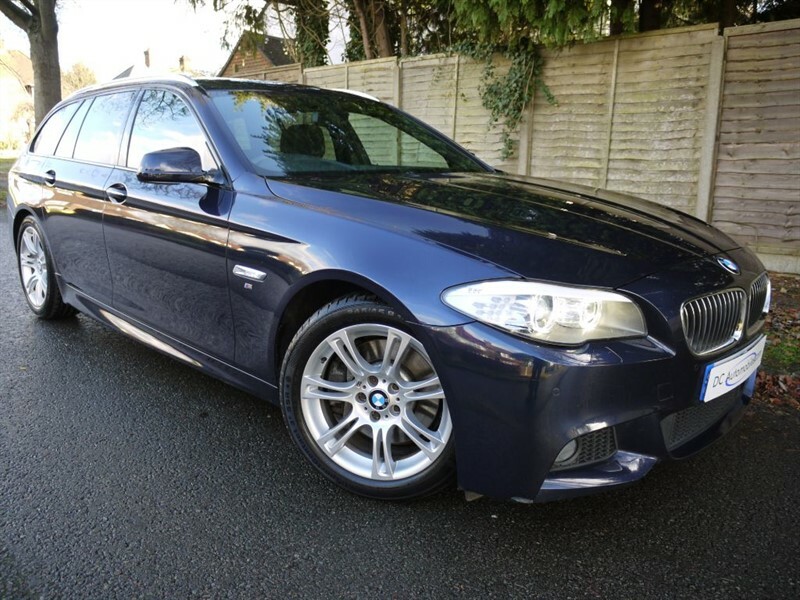 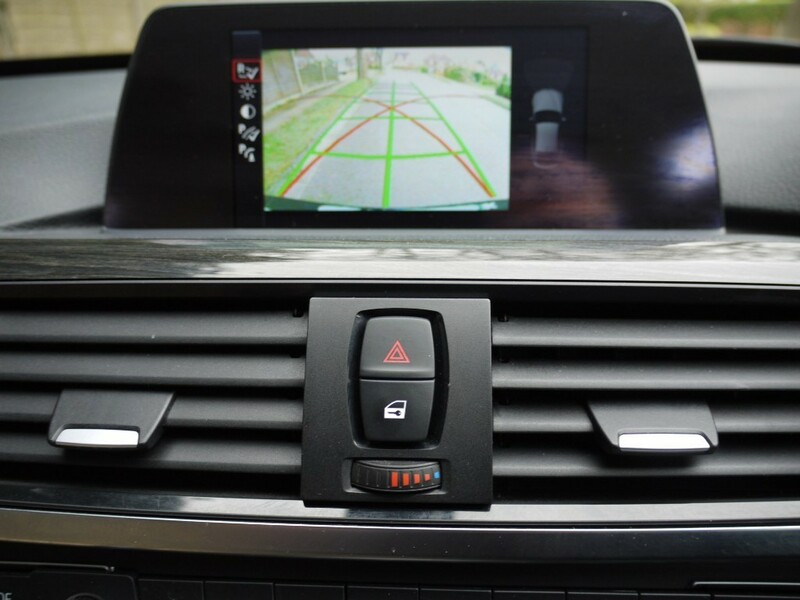 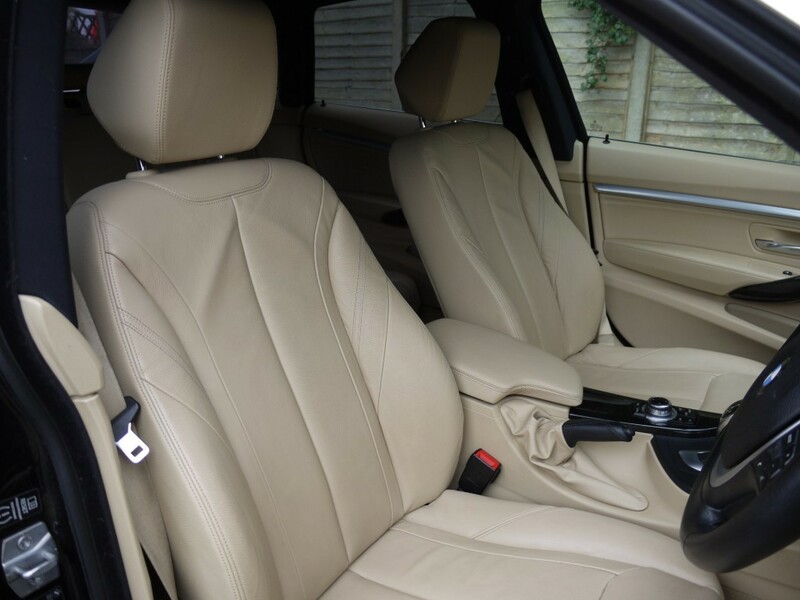 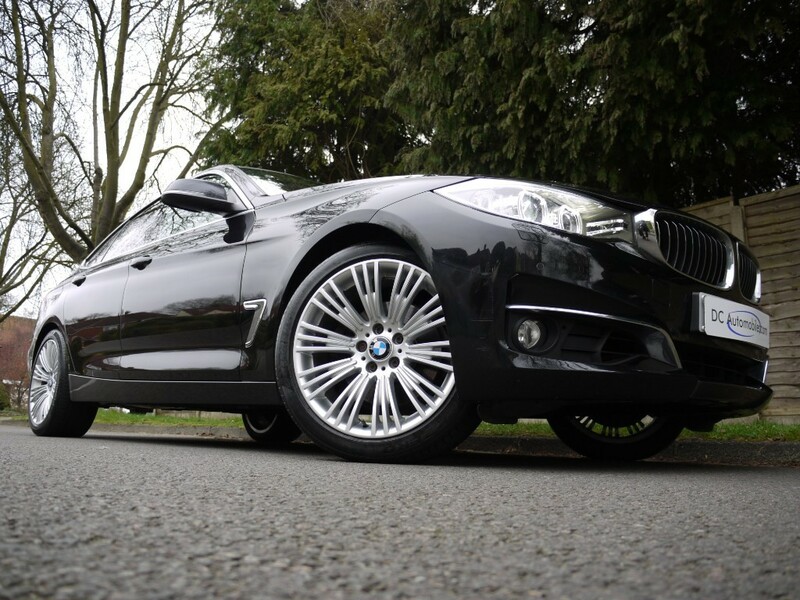 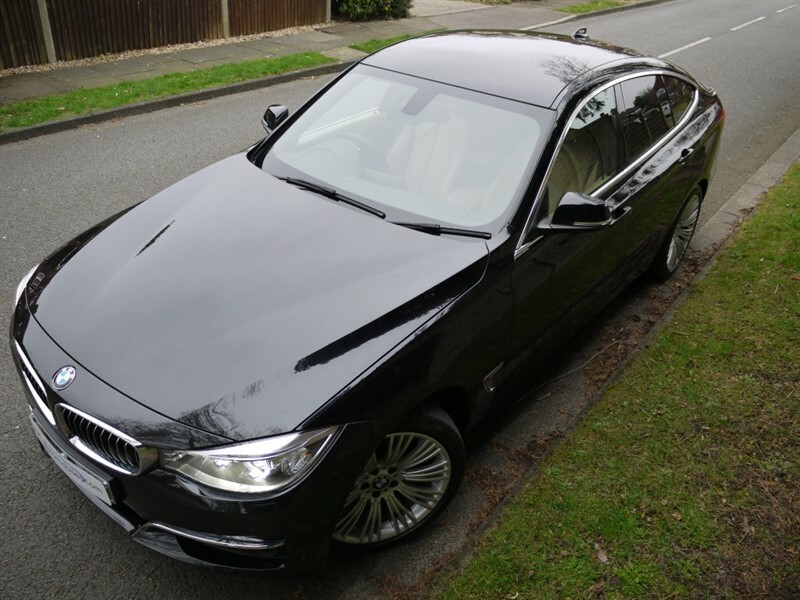 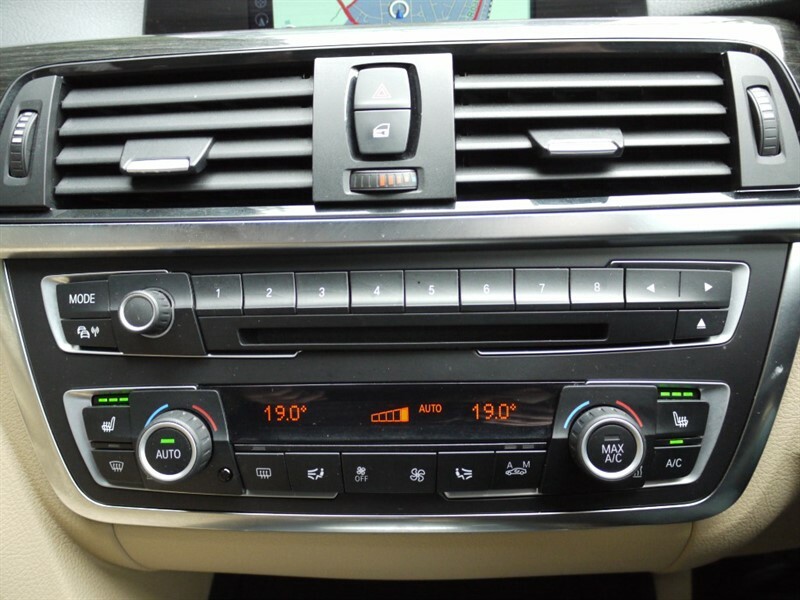 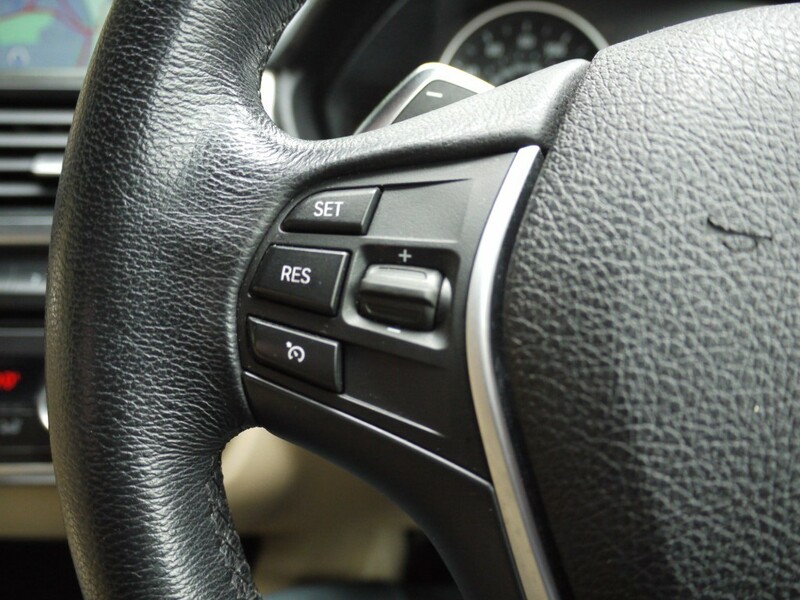 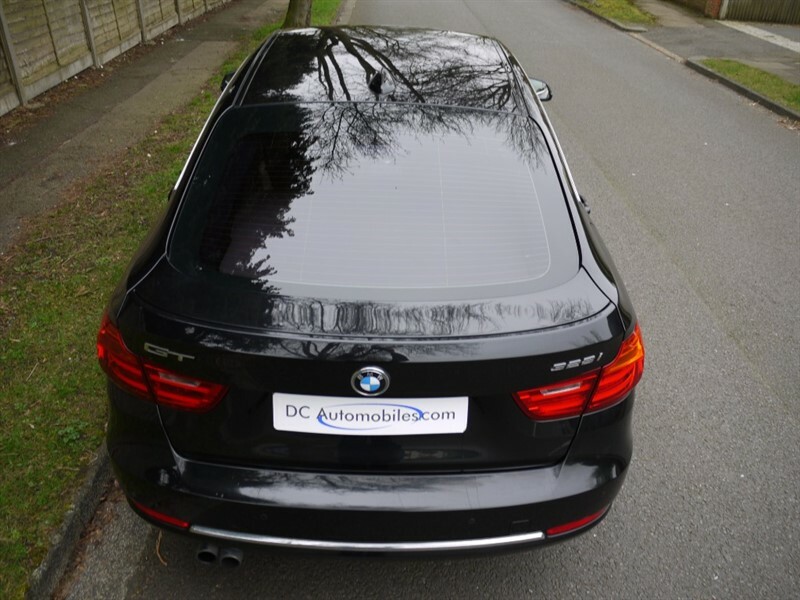 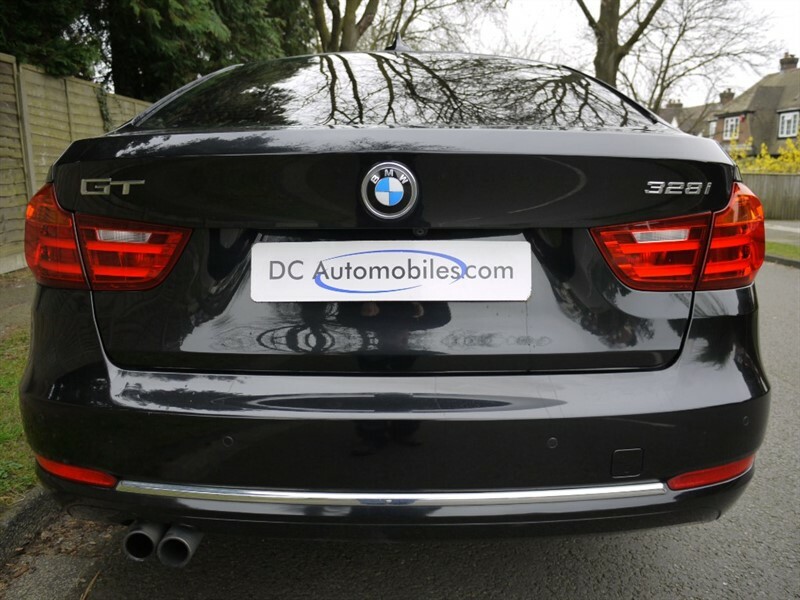 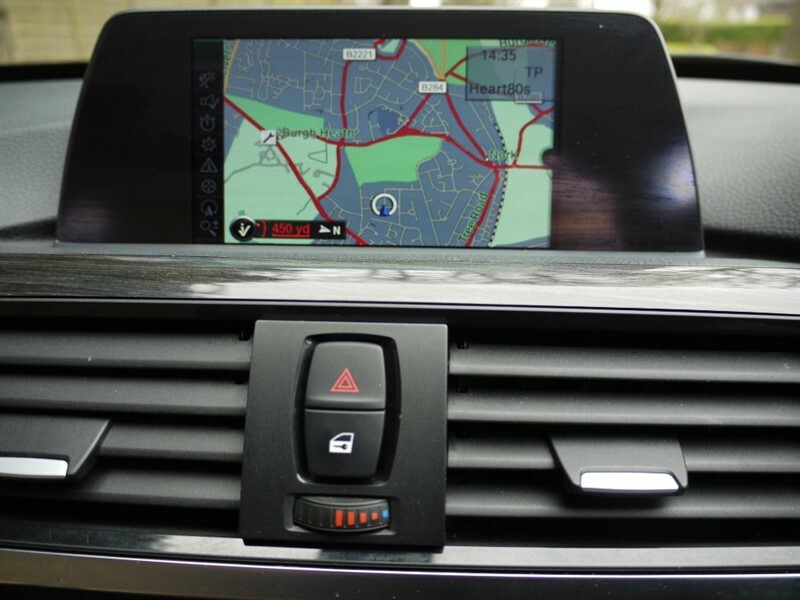 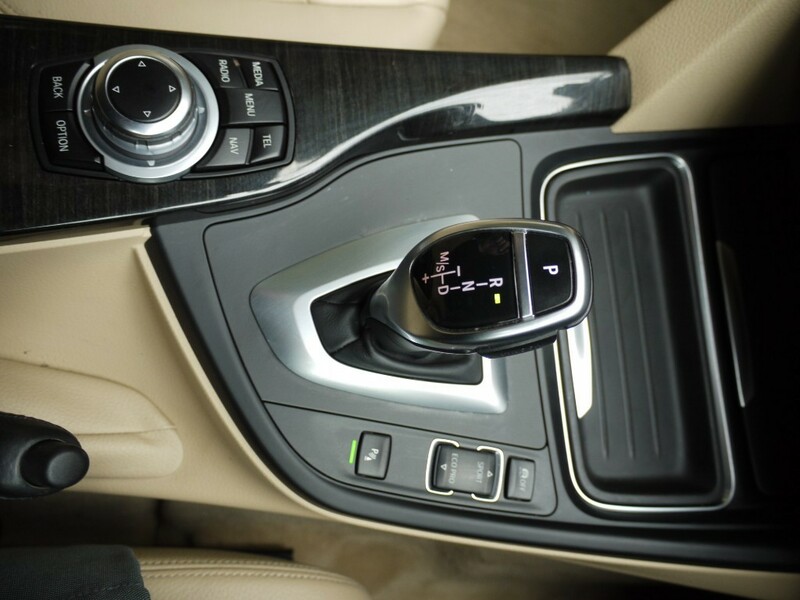 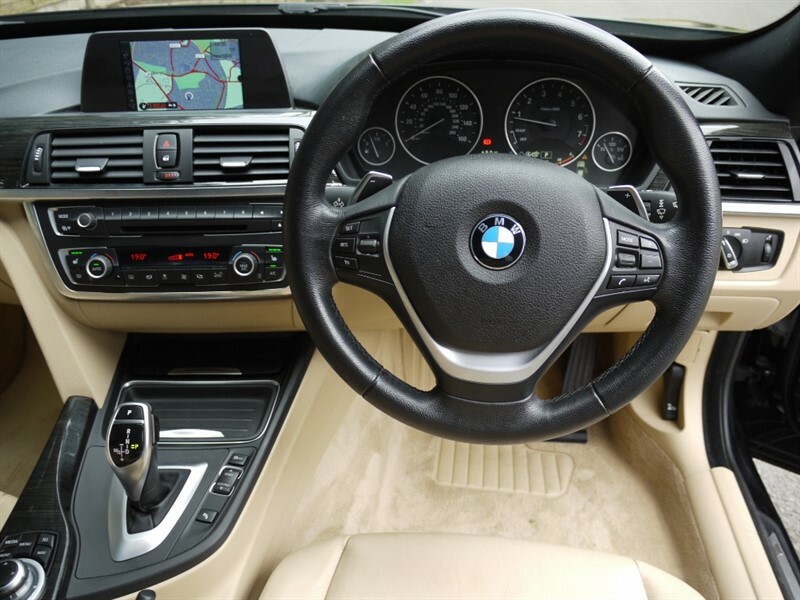 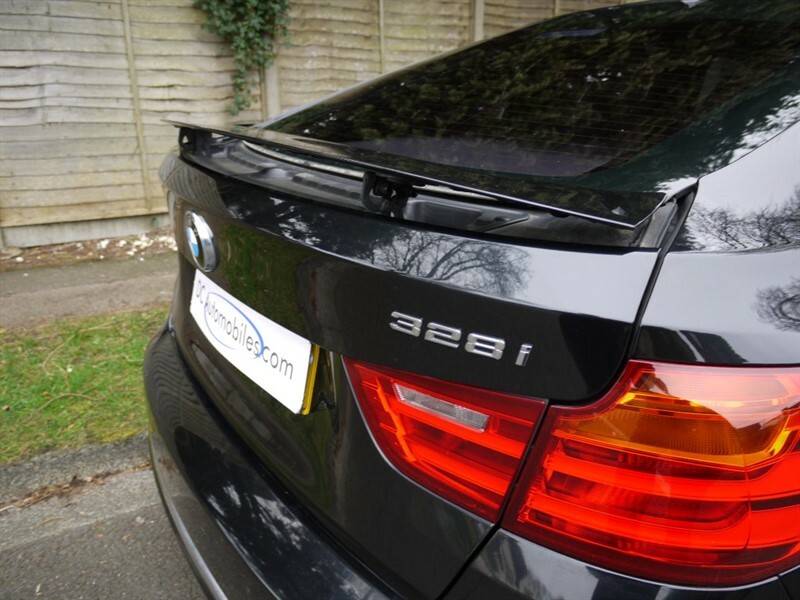 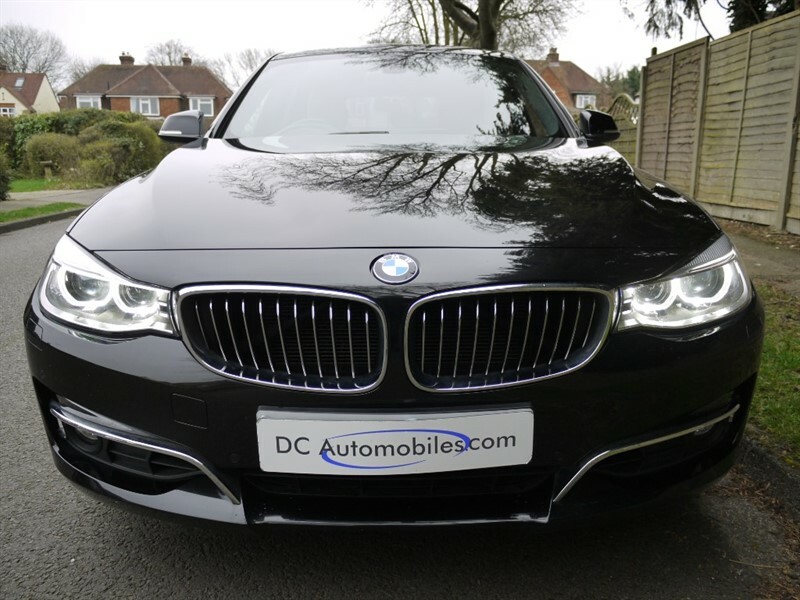 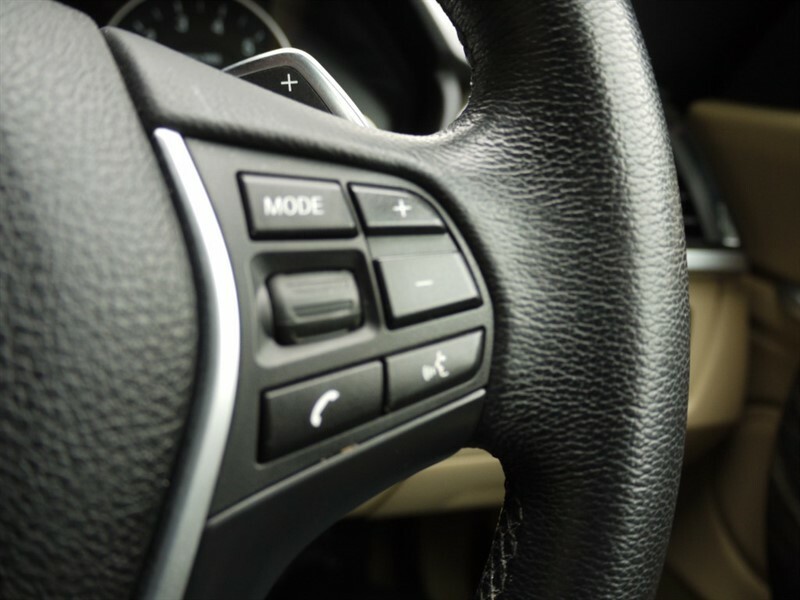 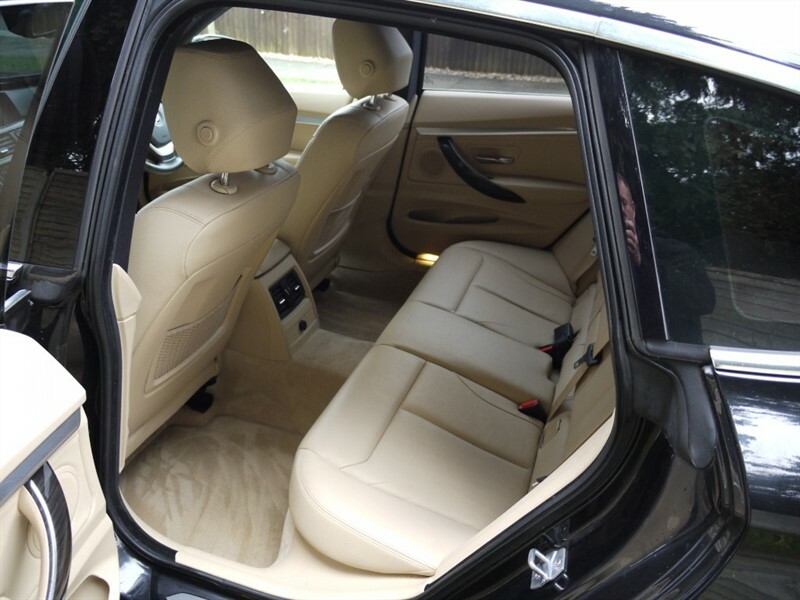 DC Automobiles are delighted to offer this BMW 3 Series Gran Turismo 2.0 328i Luxury GT (s/s) 5dr Finished in Sapphire Black Metallic with Full Beige Leather. 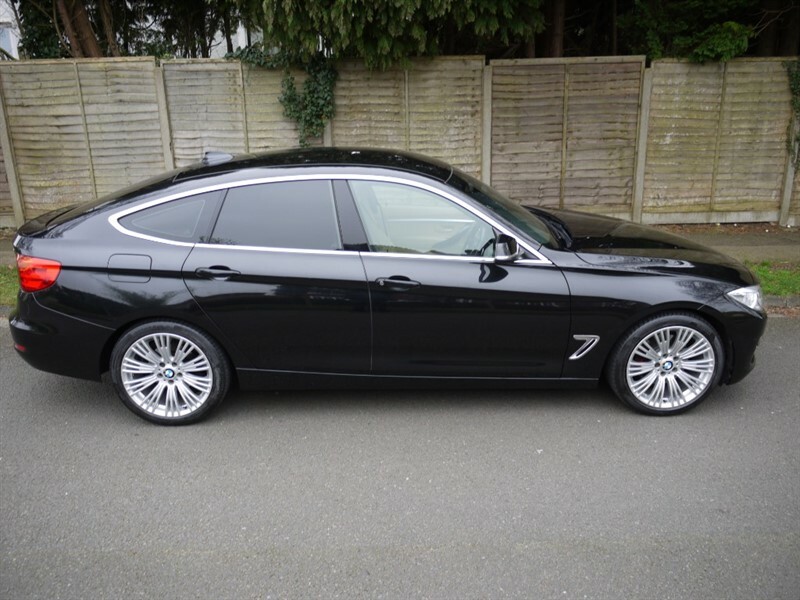 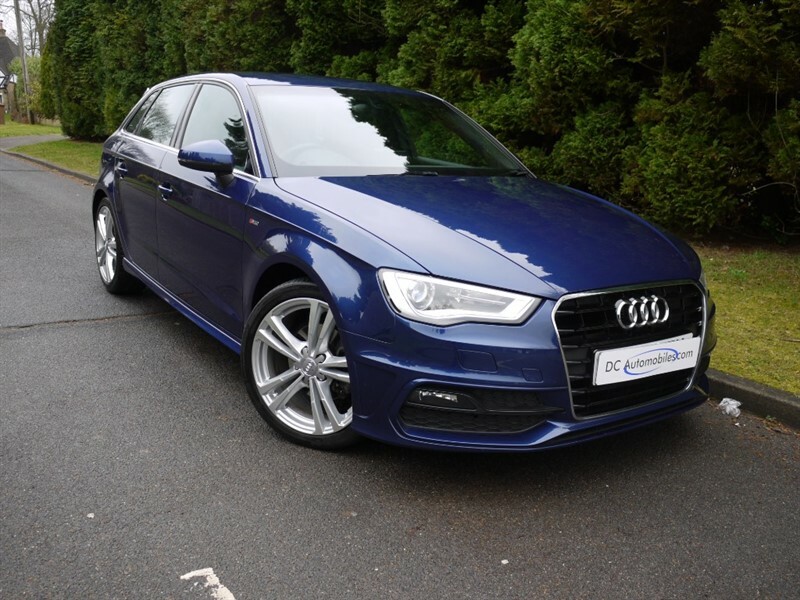 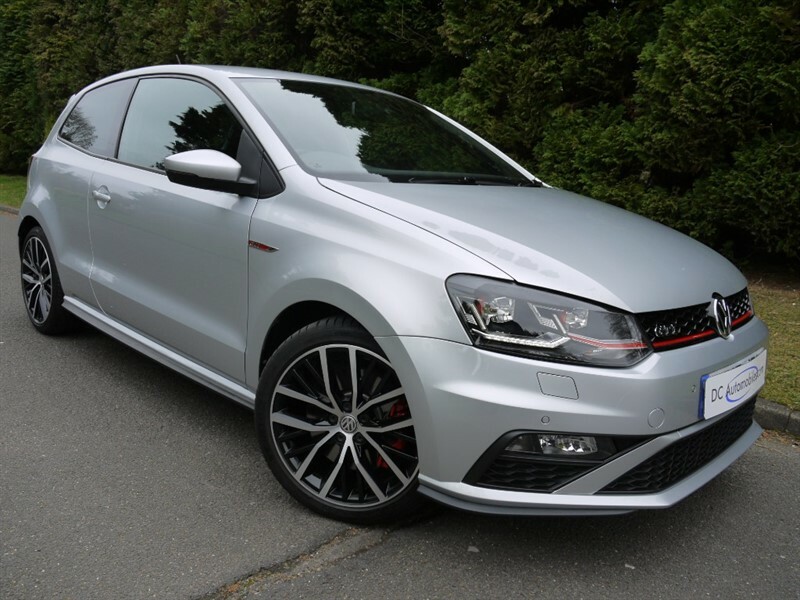 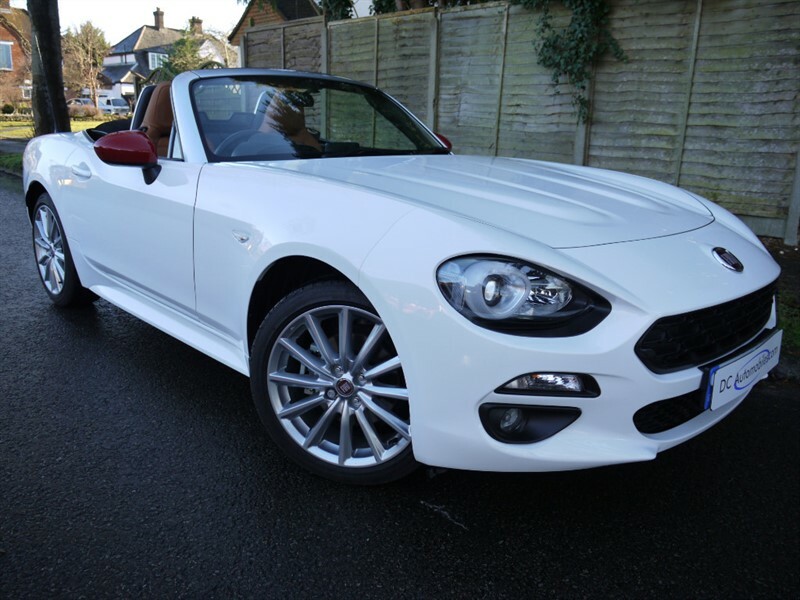 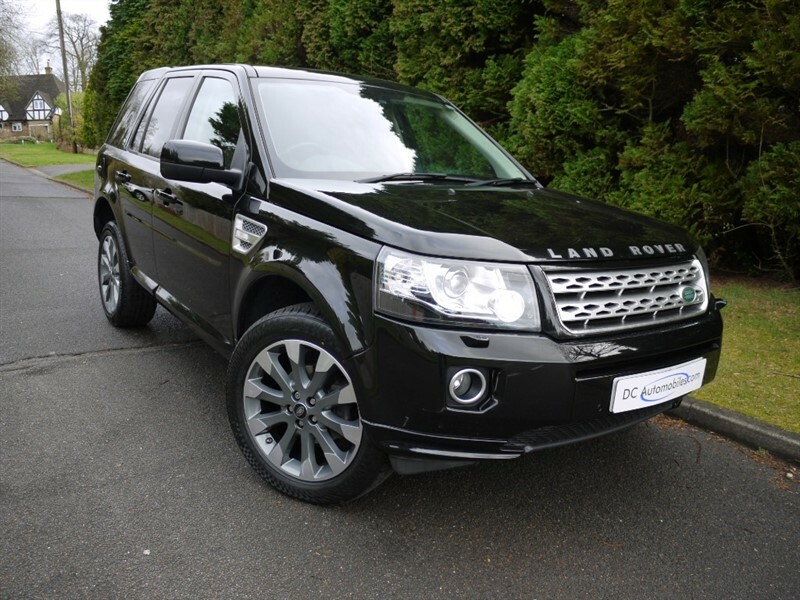 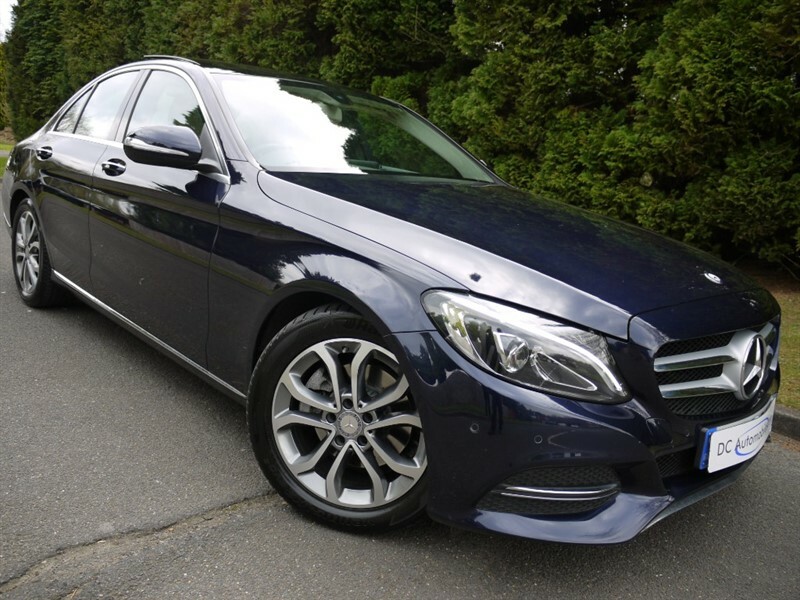 The specification includes 19" Silver Alloys, ABS, USB, AUX, ACC Dual, Cruise Control, Satellite Navigation, CD, Rear Reversing Camera, Computer, Remote Central Locking, 4 Electric Windows, Electric Folding Heated Dipping Dimming Mirrors, Electric Heated Memory Front Seats, Folding Rear Seats, Front and Rear Park Distance Control, Traction Control, DAB Radio, Leather Multi-Function 3 Spoke Steering Wheel with Paddles, Electric Rear Spoiler, Auto Headlamps, Day Running Lights, High Beam Assist, Rain Sensing Wipers, Centre Arm Rest, Bluetooth Phone Connectivity with Voice Control, Privacy Glass, Run Flat Tyres, Keyless Go, Auto Dipping Rear View Mirror, Detachable Tow Bar, Headlamp Wash, ISOFIX, Child Lock, Switchable Passenger Airbag, 3 x Rear Seat Belts, Front Fogs, Wood Inlays, 2 Keys, Auto Boot Lid Operation. 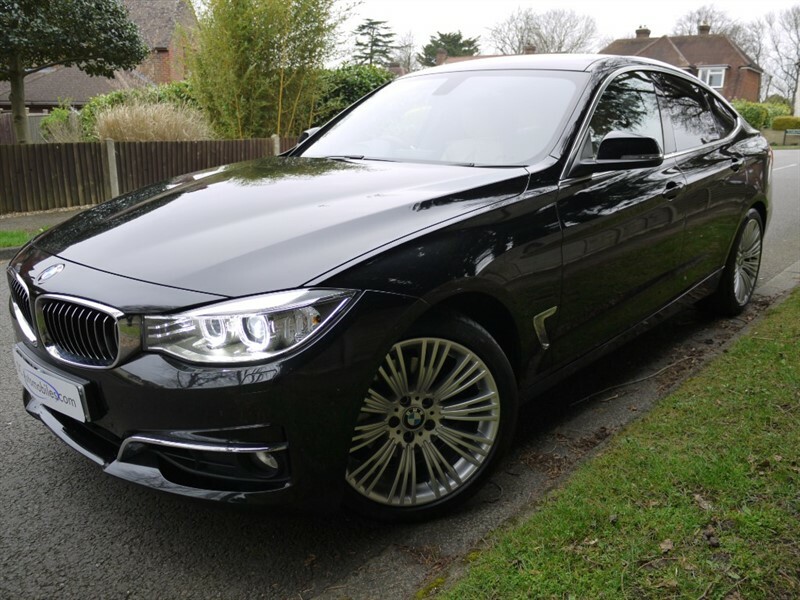 Just 44,330 Miles with Full BMW Service History.